"Today Stephen and I left Team TBB's pre Hawaii training camp in Jeju, South Korea for Kona, Hawaii. We have had a great 4 weeks training and tapering here. The weather here in Jeju is perfect for our preparations for Hawaii. 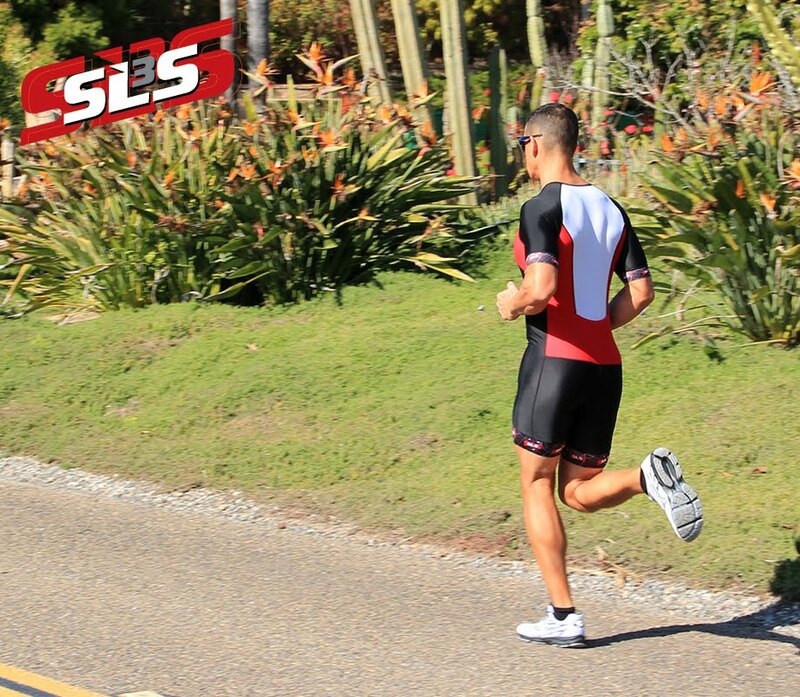 We are both fit and strong and looking forward to race in our our SLS3 compression socks and triathlon Shorts. Speaking personally she comments; “It is amazing how quickly time goes! Already it is almost time for the Ironman World Championships again. I am still excited by my 7th place finish there last year. Since Hawaii 2008 I have had 5 Ironman wins so I feel good and strong going into Hawaii. I will play my game smart like I did last year. I will aim at top 10 again. If I do that I will be very, very happy. If I am near the top 10, of course I will be pushing for top 5. Right now I am concentrating on each session at a time to make it possible to have a very strong race. After Hawaii I am not finished, I will go on to race my favorite race, Ironman Florida, where I will race for the 8th year in a row! Having won 5 of them.